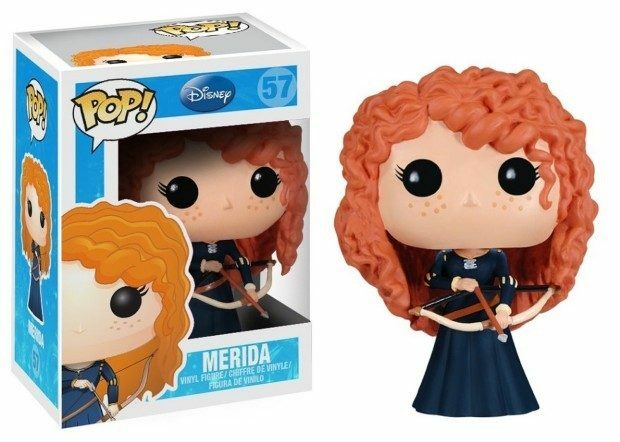 Funko Merida Vinyl Figurine Just $8.68! You are here: Home / Great Deals / Amazon Deals / Funko Merida Vinyl Figurine Just $8.68! Perfect stocking stuffer for your Brave fan! Head over to Amazon and order the Funko Merida Vinyl Figurine for Just $8.68!